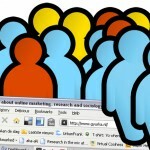 Market research bureau Multiscope will end Visiscan, its service that measures the reach of Dutch websites. Visiscan has been running for ten years and offered Multiscope’s clients a benchmark in reach, branding and evaluation of the top 1000 websites in the Netherlands. The service was most well known for it’s yearly ranking of the top sites. The ranking has been under attack of various Dutch marketers in the past (website in Dutch) and indeed it seems that making a ranking that everyone agrees upon is near to impossible. Even with explanations from the side of Multiscope there remained questions about certain sites being perceived as ranking either way too high or too low (in Dutch), which disappeared from those spots later on. In any case the list was much valued and debated every year, but increasingly seen as superfluous, ranking just an increasingly steady top list every year on the one hand while not listing small sites by definition, which could mean the neglect of interesting niches. 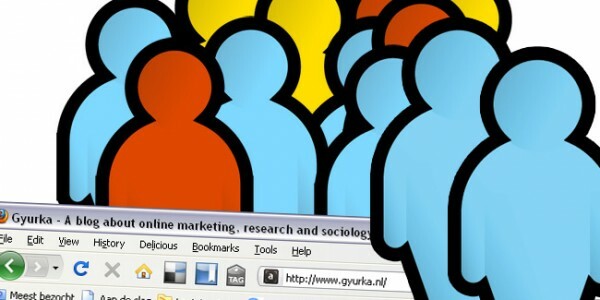 In a press release Multiscope indicates (Dutch) that the market for web-reach research has stabilised while they, have seen other activities grow. Aiming for growth, they mean to focus more on their panel and software activities and new international opportunities. Services for existing Visiscan clients will continue up to the end of this year and 2010 will also see the last of the now traditional ranking list.